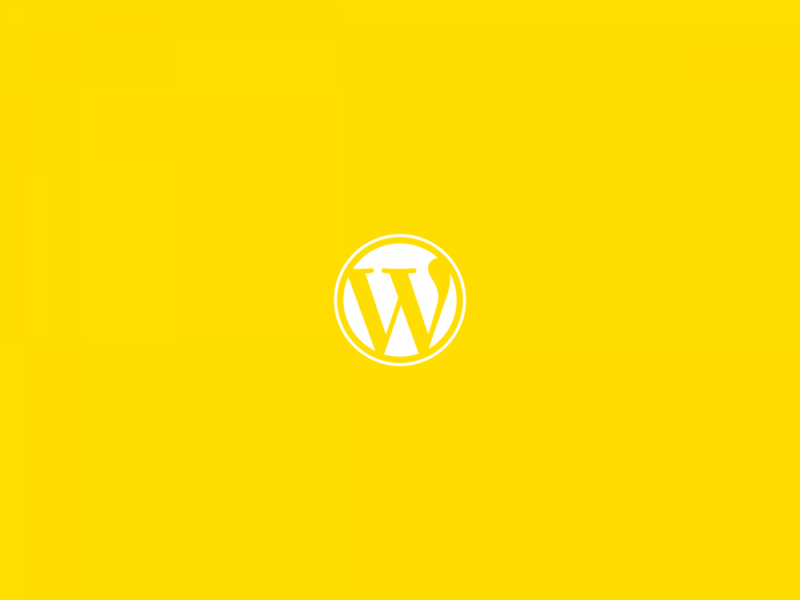 We work with WordPress and we think it’s a great tool to turn ideas into solid experiences. If you’re a talented and enthusiastic developer who has experience with PHP, we’d like to talk and see if you can join our ambitious team. Namogo is a digital studio based in Iasi. We design websites and mobile apps with a human touch. In doing so, we strive to create beautiful and useful experiences, become better at what we do and share our passion for design with the world. Since we started, back in 2009, we worked on various branding and digital design projects for local and international clients, always trying (and succeeding, might we add) to infuse unique valuable insight, ideas and functionality into the experiences we’ve built. We can only grow by continuous learning and challenging ourselves. We do what we love so that we can keep doing it. Stay organised, efficient and curious. Tell everyone what you’re working on, proudly. Supportive team that guides and challenges you. Fill in the application form below or send your application directly to tudor@namogo.com. If you have place where you showcase your work, enter the link here. Let us know why makes you tick. Stuff about you that is too informal for a CV.